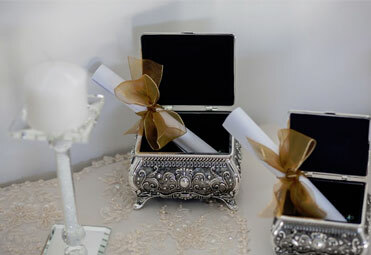 Creating checklists for your special day can be a busy process. What to remember, what not to forget, and who is doing what? Well after helping & coordinating many weddings to date, I have created a very itemised guide that will ensure that your day runs smoothly and as planned. Us this as your go to checklist, and feel free to add your own little extras. Songs selected for when the bridal party enters and exist. Delivering alcohol to home and reception. 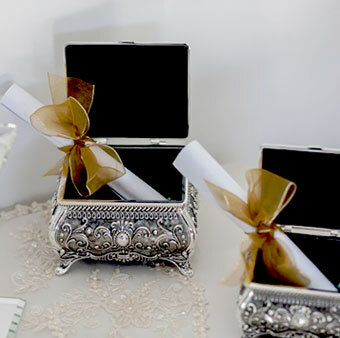 Planning a wedding takes many many hours and attention to every detail. You just have to be prepared to invest in this important day. You only get one chance to get it right. You want to create grand memories and an unforgettable experience that all will cherish . Common frustrations in planning your wedding!!! Our daily devices that showcase images and ideas of perfect weddings are readily available through glossy magazines, brochures and social media. It can be incredibly helpful and yet extremely overwhelming. The list can be endless, but don’t panic! Below is my “go to list” for confused brides, to prepare you to start making the decisions for your big day. This is a preparation list of what you need for your wedding day. Where will we have the ceremony / church ? Where will have the reception ? Once the two are booked, it’s makes it real. Buying a dress in stock, place order is a process that can take anything from 6 weeks to 3 months. When buying a dress remember that you can’t change the design or fabric, you can only have alterations made. Must have an idea of style, design, shape and colour. When choosing your designer, they will assist you with all of the above, but it is best if you have clarification of what you want. This is just the basic list of the essentials for your big day. There will be plenty of appointments made, phone calls made, emails sent prior to you making your decisions. This is just your starting point as there is much much more to do. With more blogs to come, you will soon be on your way to planning your perfect wedding day. Author JoPosted on November 14, 2016 December 20, 2016 Categories BlogLeave a comment on Common frustrations in planning your wedding!! !